Clojure is a dialect of the Lisp programming language that has long been known by the free software community, but Clojure runs on the Java Virtual Machine JVM, and has conquered corporate environments precisely by maintaining compatibility with JAVA and being a pure language functional. 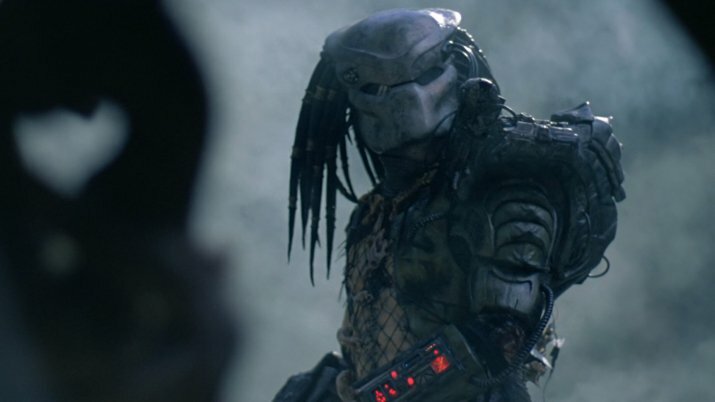 I’ve already studied and worked with various programming languages, but what struck me the most in Clojure is its almost alien syntax, I remembered the movie the Predator, great. In the above command we installed Clojure and Leiningen to automate projects. Ok, now it’s possible for you to type the code in clojure and see the results. All interaction with clojure starts with parentheses (…), as we can see we did a classic Hello World using the function println and it returns nil equivalent to a void or null. If you wanted to multiply for example, just use the * operator or to divide /. Clojure is a very cool language to work on, at least it was my first impression, predicting to do other more advanced language tutorials, possibly using clojure for data analysis.